Red will always be associated with love. Only some red pillows share that association though. 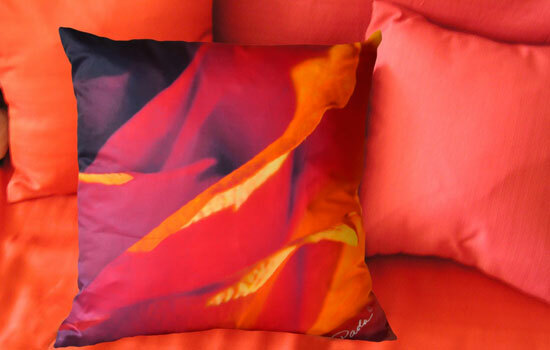 Paola pillow’s Red Rose is such a pillow. You’ll love the color, you’ll treasure the comfort of sitting on your couch with Red and your favorite…person….book…show?